Low-Salt Diet Could Hurt Your Health?! A controversial new study proved that a low-salt diet could be dangerous for your health. 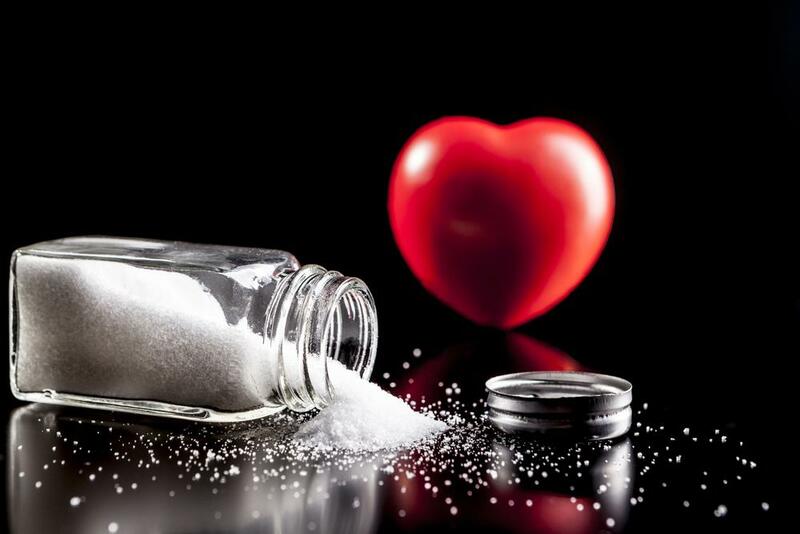 According to the lead researcher Andrew Mente, the risk of heart disease is higher if a dietary salt is below 3,000 milligrams per a day. Most Americans consume more than 3,400 milligrams of sodium a day, twice more than recommended. Andrew Mente denied AHA’s allegations and said that only people with a high blood pressure should reduce salt intake.